Hi Everyone. This week I would love to introduce you to a wonderful couple that have a great story to share and a beautiful blog. Enjoy getting to know this dynamic duo. Hi there, everyone! 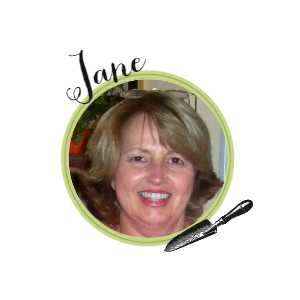 I'm Jane and my husband and I blog at Cottage at the Crossroads. We are so honored that Kris is shining her spotlight on us today. Thanks so much for inviting us to share a little more about ourselves with your readers, Kris. 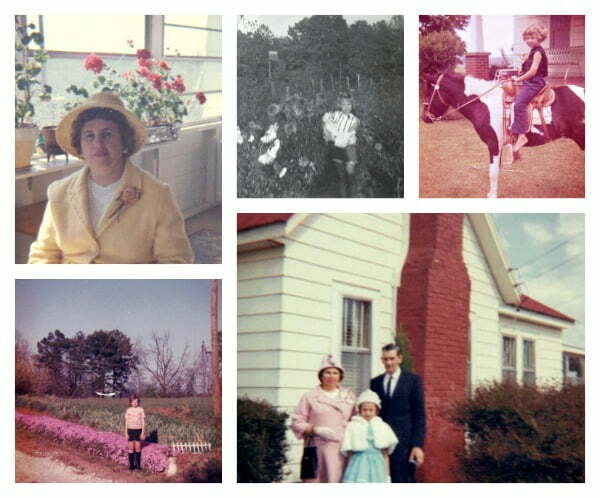 Our story starts with a little girl who grew up in a small community called Cross Roads in South Carolina. She lived in a white farmhouse with a red tin roof. Her parents had a large garden and when she was old enough, she definitely had to do her share of working in that garden. She would even go to the extreme of putting on her bikini to do some hoeing and getting a suntan at the same time. Luckily, the farmhouse was out in the country and no one had to witness such a sight! She received her love of flowers from her mother who always had something blooming or growing inside and outside the house year round. 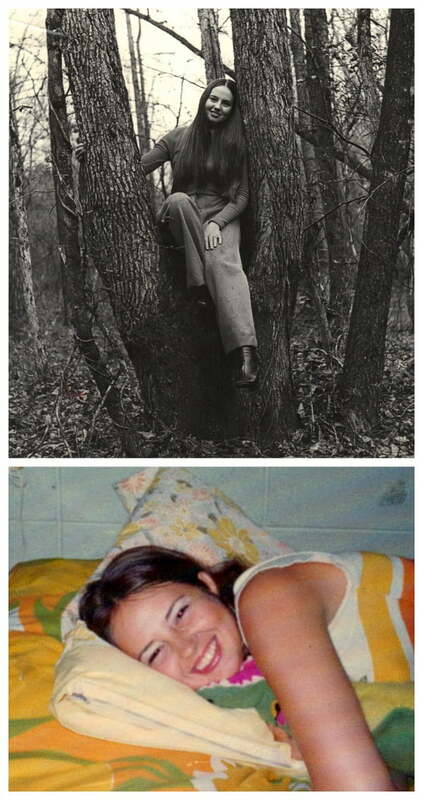 As so many females who grew up in the late 60s and early 70s, she had long hair down to her waist and cut it the first week when she went to college. Having always loved old things, she started attending auctions and visiting antique stores while in college. She eventually earned a degree in elementary education and was thrilled when she received her first teaching job. you can see her very first classroom along with some of her students that she remembers so fondly along with some photos of that young teacher. 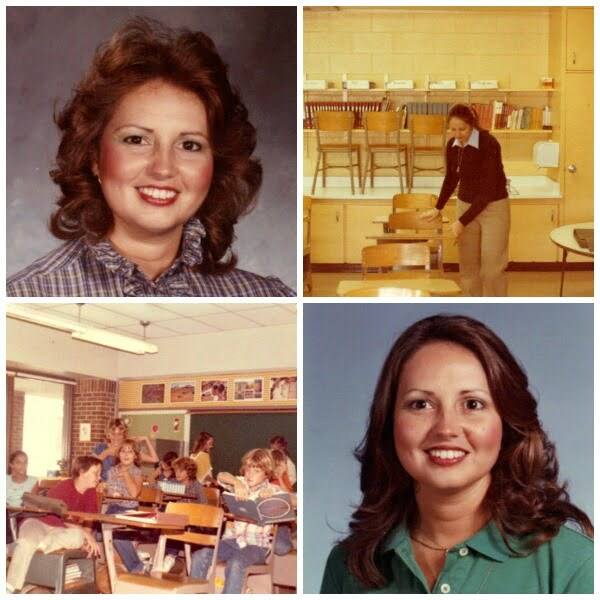 She continued to teach school earning her masters degree along with obtaining National Board Certification. 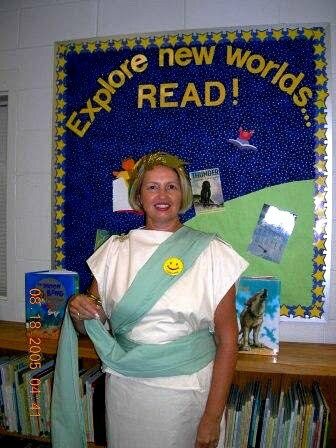 The highlight of her career was developing a Latin program to expand the vocabularies of elementary students. Here she is in her Roman clothing that her mother made for her. Oh, those were the fun years, but she eventually retired after teaching 31 years. 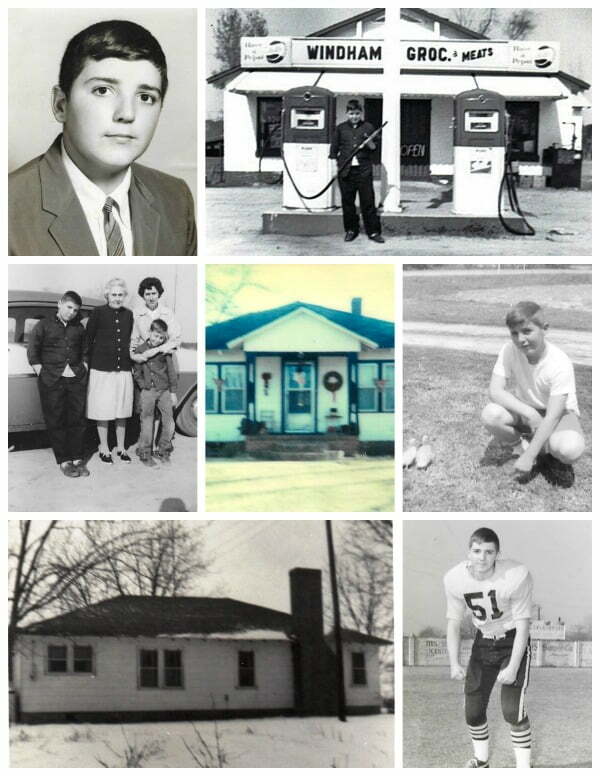 There was a young boy who grew up in a small community called Windhams' Crossroads in South Carolina. He lived in a small country house and helped run the family store across the street. The family had a large garden and he did his share of working in that garden, even though he hated it at the time. He'd much rather be playing sports or listening to music like most typical teenagers. When he finished high school, he went off to college, putting an end to that dreaded work in the garden or in family owned tobacco fields. When his brother Woody offered him a part-time job as a DJ on a local radio station, he decided to pursue it as a career. 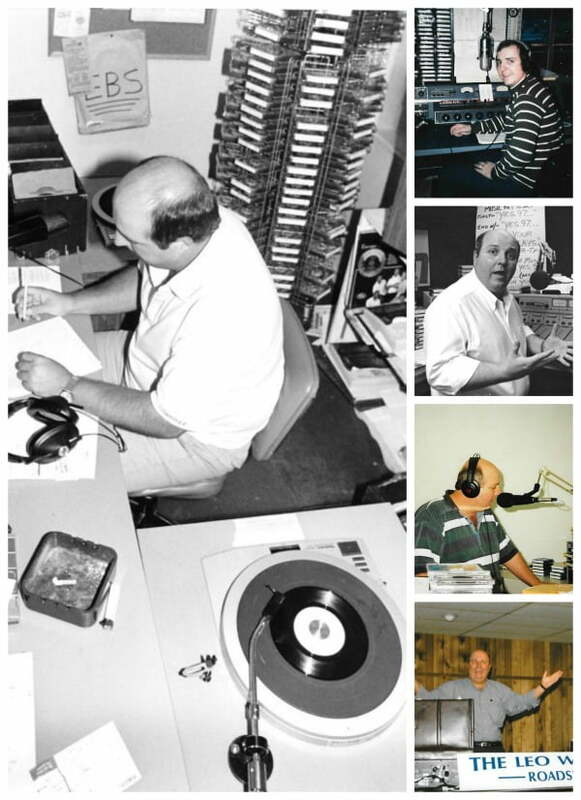 It turned into 38 years of doing what he has a passion for-music. Leo and Jane met in 1993 when a mutual friend introduced them. Typical of first-time meetings, Leo asked Jane where she was from and she said, "A little place called Cross Roads," to which he replied, in surprise, that he was from a place called Windhams' Crossroads. It was fate that they met that day. 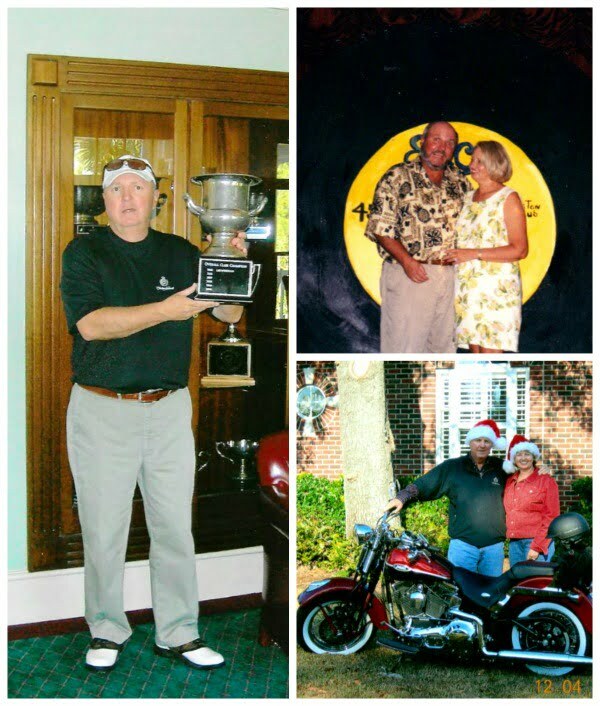 Through the years, they have enjoyed golf, shag dancing, and motorcycle riding. And one day while they were at a "crossroads" in their lives, they decided to move back into the home Leo grew up in at Windhams' Crossroads in order to live a quieter and more simple life. There they started a large vegetable garden, a blog, a shop on the blog selling some vintage items, and an internet radio station. 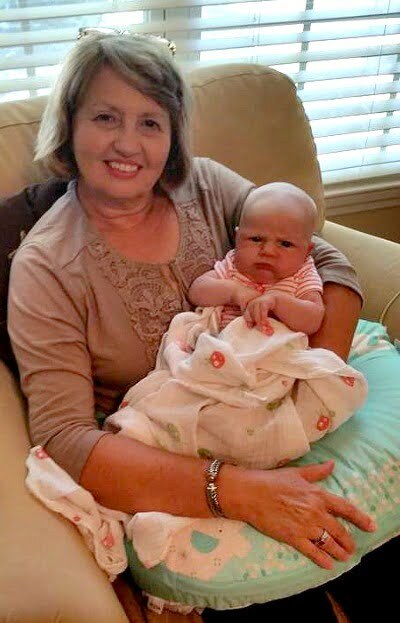 But their greatest enjoyment comes from these four grandchildren and this little one below. Thanks again, Kris, for inviting us to share our story with your wonderful readers. I invite you to come by and visit us at our blog, Cottage at the Crossroads. We LOVE making new friends! Thank you Jane and Leo for sharing with all of us today. 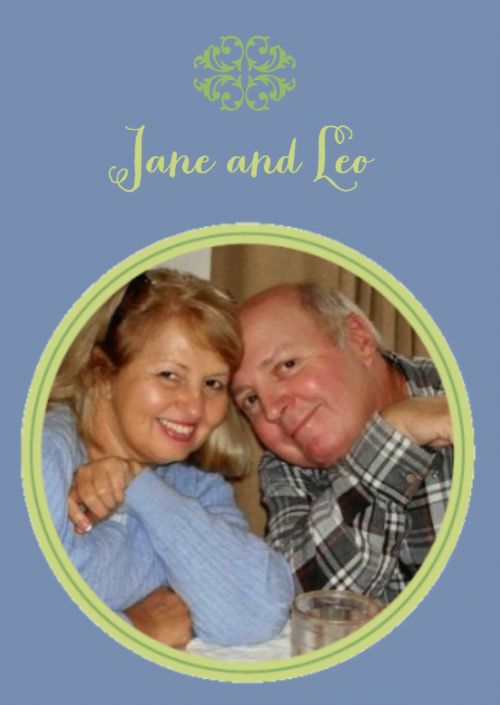 Please hop over to introduce yourself to Jane and Leo and check out their wonderful blog. So great to learn more about my favorite blog couple. I have had the joy of meeting them in person and they are just the same in person as they come across on their blog. Kris, we're so honored that you've introduced us to your readers and hope that some of them stop by for a visit! Enjoy your weekend! Thanks so much for sharing! Very interesting story and the grandchildren are adorable!! p.s. thought of you today...went to Horton's. and I thought you were already the cutest couple on the planet - this story clinches it! Jane & Leo, you two are such an inspiration. Jane and Leo have a happily forever after story. Very sweet spotlight Kris. Beautiful story! I will definitely check out their blog. What a sweet story. Now that wee little one looks a little mad at whoever took the photo. I will hop on over to visit. What a wonderful story...they were certainly meant to be together. You can feel it in their story. Thank you so much for the spotlight series Kris...such a wonbderful way to get to know new bloggers and more about the ones we already know. This is a wonderful post about Jane and Leo! What a great love story! I had followed their blog for so long and then fell off somehow. I'm off to get back on the blogroll. What a lovely couple and interesting. 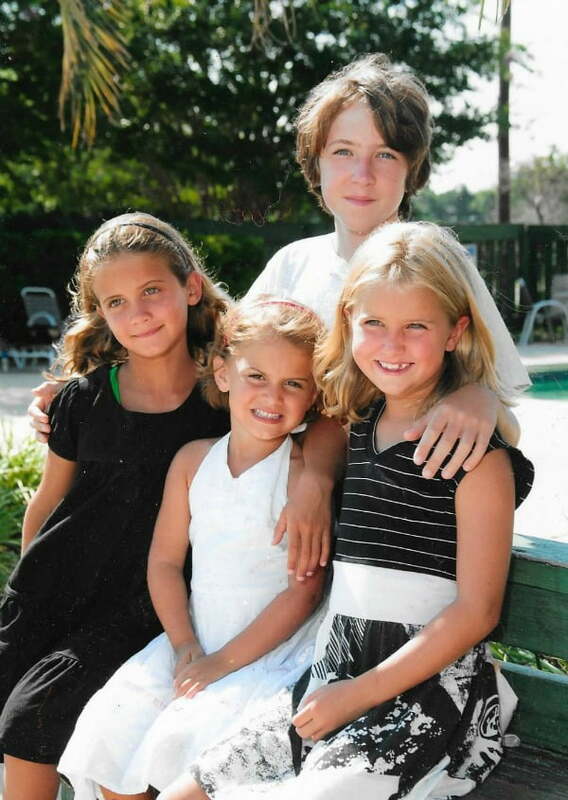 Beautiful children too. I will be pooping over to check out their blog. So loved reading this story about Jane and Leo....they are the darlings of the blog world...I am blessed that have met them and they are as remarkable as you would think...the read deal....I love that they were able to return to Leo's childhood home and live the quiet life...or somewhat the quiet life! !...Great, great feature here today Kris....Jane and Leo are the best! Ha, I follow Jane but didn't realize in this post it was her until seeing her blog photo at the end. Great to learn more about the personal side of her blog! Great spotlight! These this couple is indeed special. I enjoyed learning more about them and seeing the pictures. I follow Jane's blog,and it was nice seeing those old pics and learning more about such a wonderful couple. I love Jane's blog! They are so cute! How lovely to read about Jane and Leo - a lovely story. I will pop over and say hello. I'm having computer problems - and difficulty with loading blogs and leaving comments - so frustrating. That's the reason I haven't been visiting - I have but couldn't see photos. Wishing you a happy week dear Kris. What a great story! Loved reading about where they grew uo and how they met etc. Great feature!! What a lovely story! This is what makes me smile...getting to know about a person and how they met and grew. What a great story!! I am a loyal follower. Good stuff! Thanks for sharing.